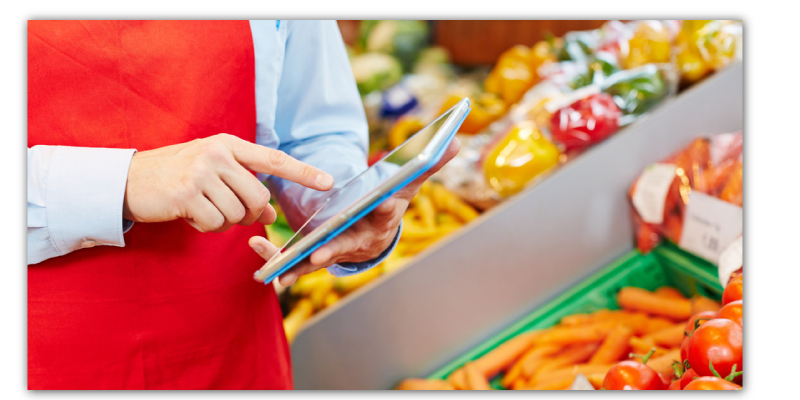 Quick Flip is a flipchart function that provides rapid entry of grocery items without a barcode allowing your cashiers to checkout customers faster. The application comes pre-loaded with more than 500 images from the International Federation of Produce Standards (IFPS) list of retailer assigned PLU codes. 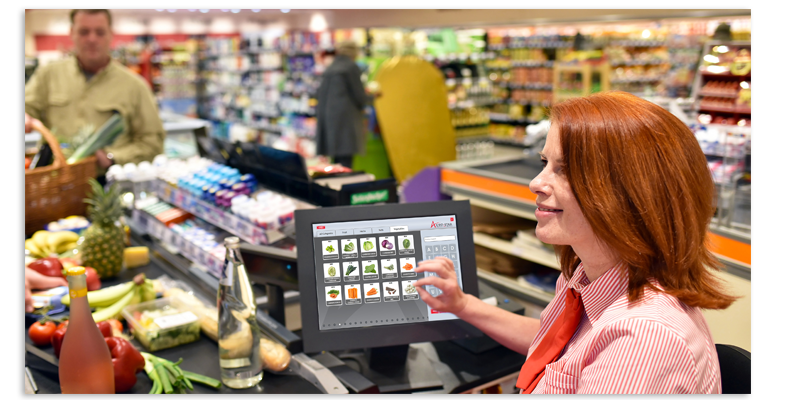 Easy and intuitive navigation allows cashiers to efficiently and effectively find the items they are looking for without having to rely on handwritten notes and manual entry. In addition to accepting cash, debit and credit card payments, you can easily process EBT, Food Stamp and WIC transactions at the Star-Plus point of sale. Use the Auto-Star Gift Card and Customer Loyalty programs to issue gift cards, track balances and reward customers with loyalty points and coupons. Maximize store profits and improve operational efficiency with suggested product ordering. Easy access to relevant data helps you make informed decisions about stock levels, margins and product movement trends. 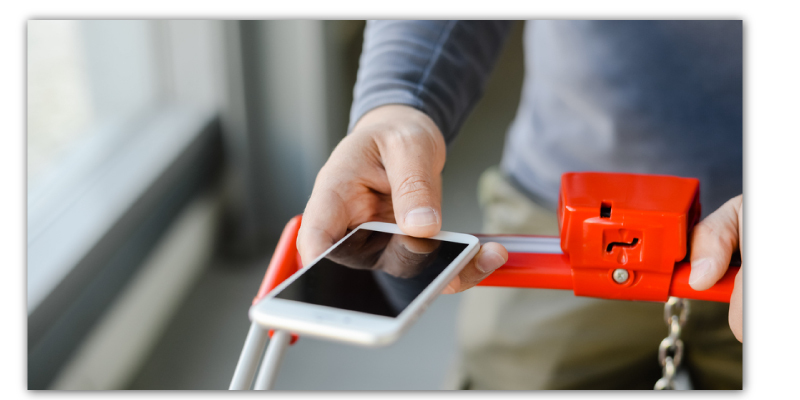 Add Wireless Handheld to quickly check pricing, order products and count inventory from anywhere in the store. Reporting just got a little easier with Executive Dashboard. Review your critical information at a glance and track progress against set targets. Real-time reporting ensures that you can quickly respond to sales and customer trends. 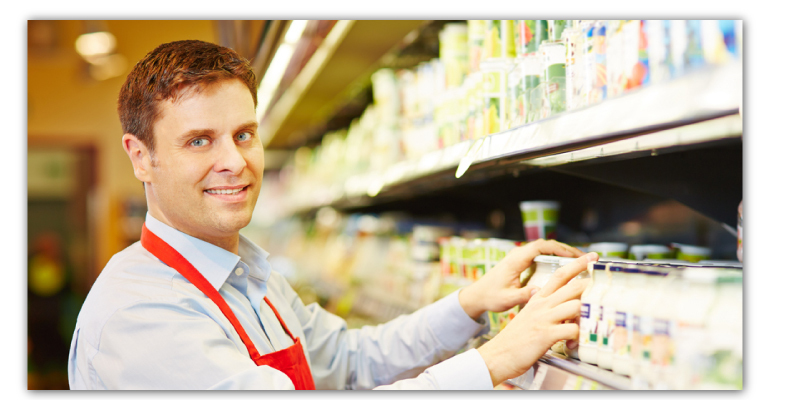 Get Your Free Grocery POS Buyer’s Guide! The Dover Market is a small supermarket that has been serving the residents of Dover and its surrounding communities since 2003. Toucan Market is a busy specialty food store selling national brand names, organic products and gourmet items.